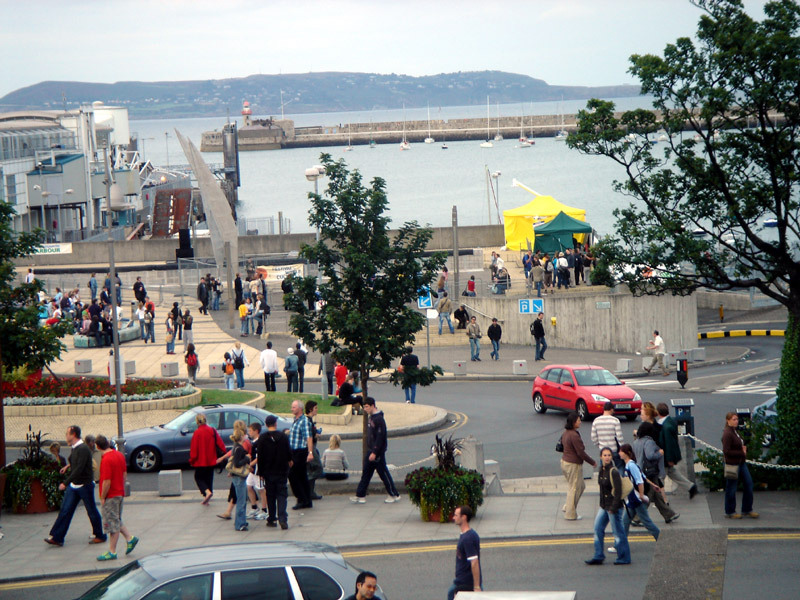 Went to visit this festival on Sunday in Dún Laoghaire, Dublin. Great event with some great music. Weather could have been a bit better, but on the whole it was ok, except for the traffic. Below a small video snipplet of one of the bands playing for free in one of the side roads. The girl has a great voice, which isn’t really done justice by the video clip. Don’t remember the name of the band playing, but they are playing a well known song from the Blues Brothers. I’m sure you’ll recognize it. Entry filed under: Other Stuff.